Book An Estimate For Your Home Or Office! 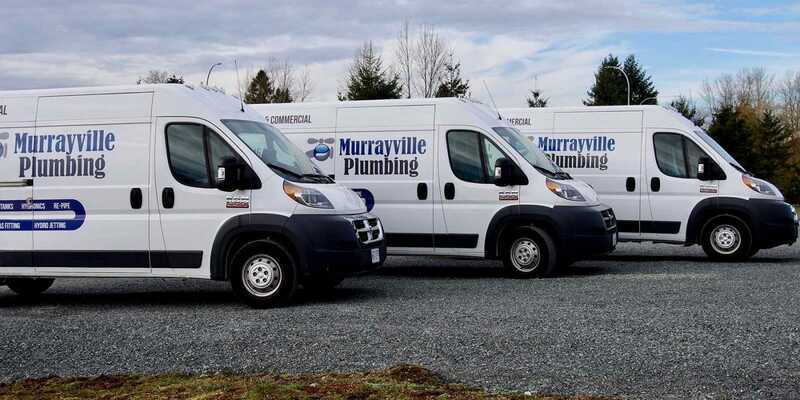 Murrayville Plumbing offers both residential plumbing services and commercial plumbing services. Our extensive industry experience and training guarantees every job is done right, on time and on budget. Same Day ServiceA friendly plumber will service your problem within hours, not days. Murrayville Plumbing guarantees it! Open Weekends and EveningsYour plumbing problems don’t stick to a schedule, so why wait for a solution? Our Langley emergency plumbing specialists will fix your plumbing problem with experience, honesty and speed. Respect When we are finished working at your home, we will leave the jobsite as clean or cleaner than we found it and will be extra careful and polite when working in your home. Highly Skilled Technicians Get your plumbing fixed right by professional, highly skilled technicians. We don’t “learn” on your system; we fix it. Convenient Appointment TimesWe understand that your time is valuable. That is why you will get a convenient appointment time. We’ll even call you to let you know that we are on the way. WarrantyAll workmanship comes with a one-year warranty. Satisfaction GuaranteedWe make sure that our workmanship is top notch, so you have no worries when it comes to our services.